Ever wondered about how you could automate your daily routine and speed up your [blog] browsing? Are you going often through your site[s], opening multiple pages and scrolling down to see what is going on in the comments? 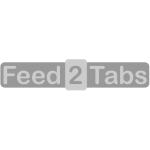 As a solution, consider using Feed2Tabs – with just two clicks you will be able to open simultaneously up to 36 of the most recent items of any feed. The content of all tabs will start to load at once. Once loaded, switching between them and jumping there-and-back will a matter of an eye blink. They all work the same. The only difference might be the final short URL, if you opt in for one. You can limit the number of items to import/open, varying between 1 and 32. 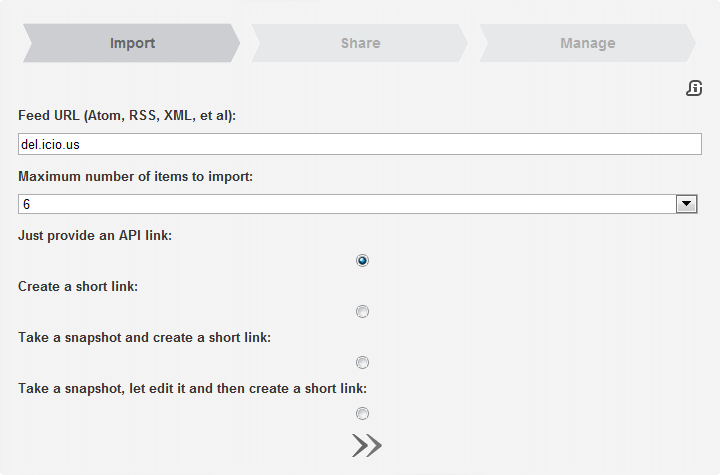 A long API link, which can be quickly edited in the browser’s bar to fine-tune the settings. 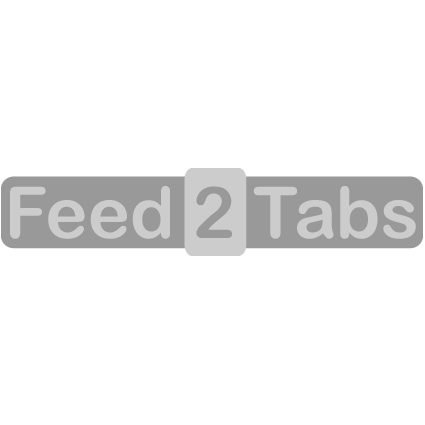 A wrapper that saves the tabbed feed source in a variety of short and catchy URLs. A snapshot that will not refer to deed source per se, but rather to its current items, so that they remain unchanged even as the original feed alters. If you would like to add/edit/remove some items in the snapshot and change the loaded titles, the last option will lead you to the Bundle screen offering these functions in handy cut/copy/paste manner. Sites created in any of the case 2, 3, or 4 above will also provide a spread of catchy URLs. 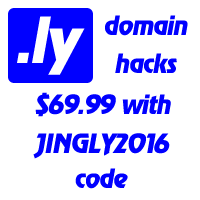 It will be possible to analyse visitor statistics, re-route or change the sites any time, map them on any external domain name and many more things offered by Name.ly platform.